Experienced Attorneys Serving Southeast Michigan - Resnick Law, P.C. Resnick Law, P.C., focuses its energy and efforts on providing the best possible legal representation. Our collaborative work environment is designed to advance our clients’ interests in corporate transactions, in the courtroom and in helping to solve the complex business challenges facing them and their organizations. Our legal team demonstrates a deep respect for each client, addressing their business and individual needs, and being cognizant of appropriate legal strategy and cost. Our firm provides top quality legal services throughout the Detroit metropolitan area and throughout Southeast Michigan. 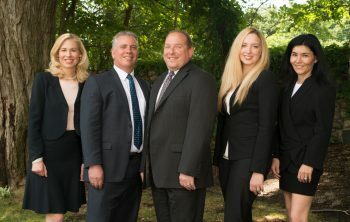 To schedule an initial consultation regarding a business dispute, real estate transaction, bankruptcy or another area within our various practice groups, please call (248) 642-5400 or contact us online.